This loose mineral powder doubles as acne defense and make up. It contains a special formula with salicylic acid and botanical extracts to fight blemishes and control skin breakouts, while ad the same time cuts shine and blurs flaws. Designed to be virtually invisible, this powder airbrushes away imperfections, giving you that soft-focus, professionally retouched look. 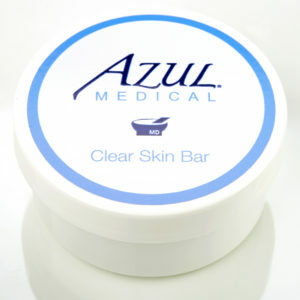 Acne defense is fueled by salicylic acid, which helps unclog pores and reduce inflammation. 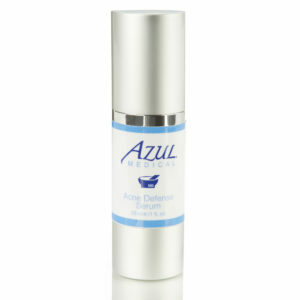 Botanicals include neem leaf extract and green tea which brighten skin, fight bacteria and protect against inflammation. Use as a treatment or preventative. Salicylic Acid – works to prevent breakouts with its antibacterial activity, and helps unclog pores, breaking up the debris that can harbor acne bacteria. Neem Leaf Powder -antibacterial, anti-inflammatory and antifungal properties. 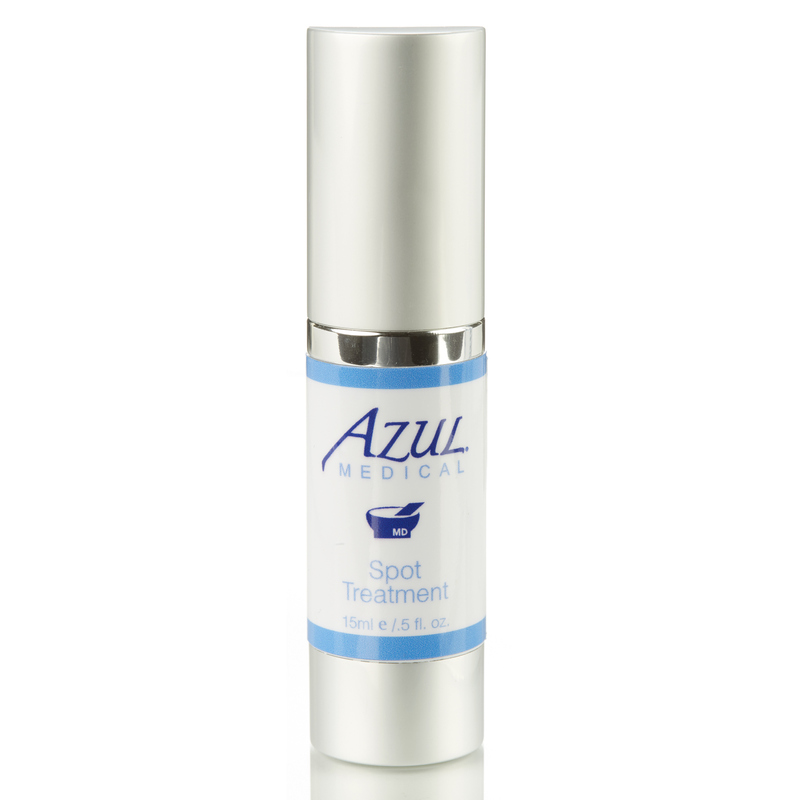 Green Tea Leaf Extract – antioxidant, anti-inflammatory agent, protects against UV rays. 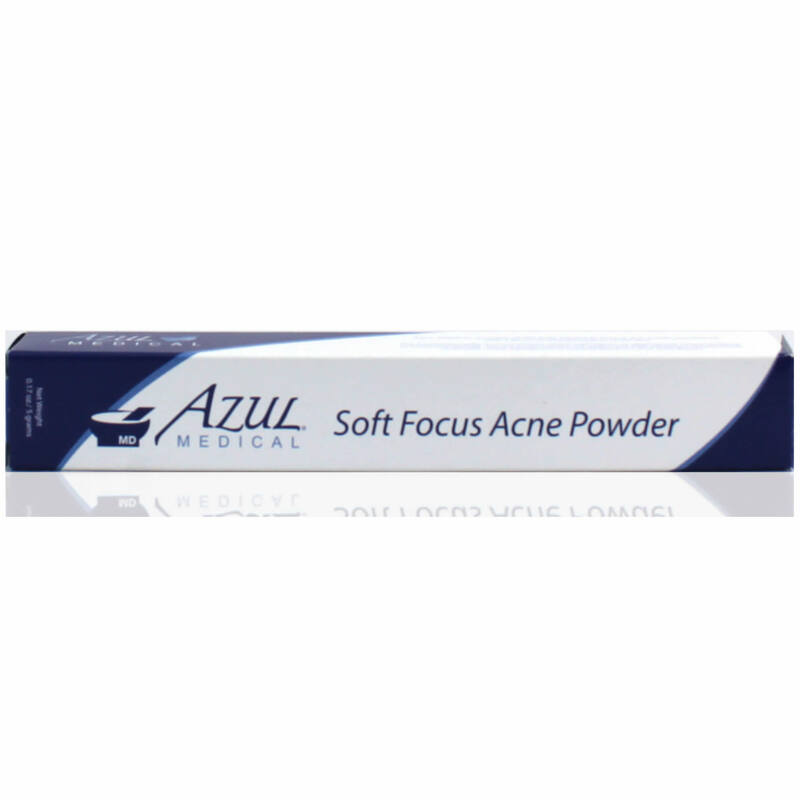 How do I use the Soft Focus Acne Powder? Use on clean skin or as a finishing powder after make up to cut shine and blur flaws. Apply with the powder brush applicator to the entire face. Repeat application during the day if necessary. Can be used by both men and women. My daughters love this powder. They put it on after their makeup or before make up on days they choose not to wear any. It’s light and hardly noticeable yet I know they are treating or preventing their acne, so it makes me feel good as a mom.